Students of the origins of Havana cigar brands will know that one aspect of Montecristo which originally made it stand out from its competitors was that it came in just five sizes named numerically, as opposed to using the customary flowery Spanish titles. These were the No. 1 (a Cervantes), the No. 2 (a Piramide), the No.3 (a Corona), the No. 4 (a Mareva) and the No. 5 (a Perla). 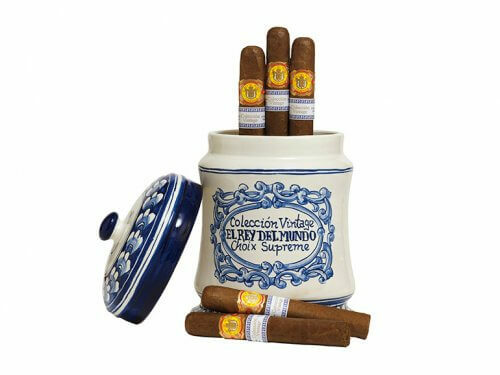 These sizes still exist today, though they are now surrounded by a raft of new vitolas such as the Edmundos and the Open Series mostly tailored to meet the new taste for sturdier formats. 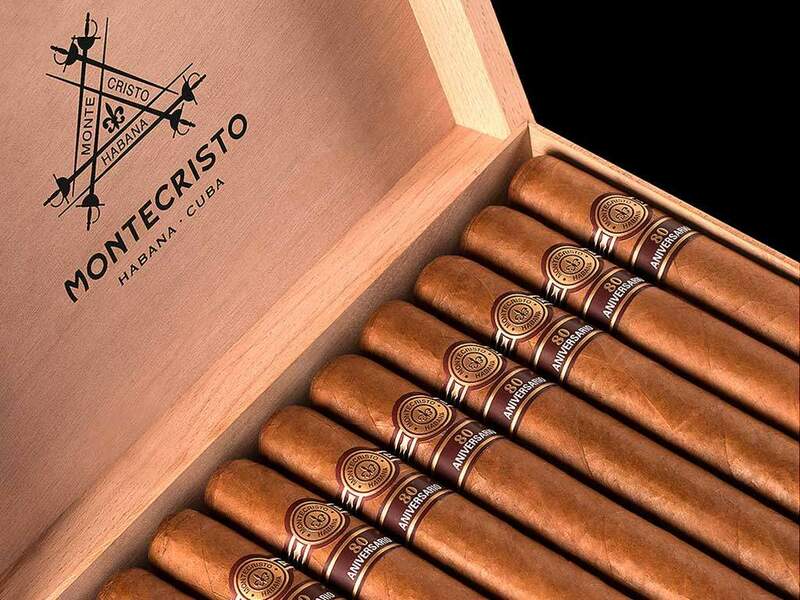 It has always been assumed that the initial athletic line-up formed Montecristo’s range from the very beginning in 1935. However, during my research into the history of Hunters & Frankau, the UK’s exclusive Habanos distributor that celebrated its 225th anniversary in 2015, I found some documents that suggest a rather different story. In fact it appears that several years passed before Montecristo’s signature range first saw the light of day. The first public mention of Montecristo appeared in the August 1935 issue of Habano magazine, the main source of industry information in Cuba at that time. In an article about the recent acquisition of the Particulares factory by a young Spaniard called Alonso Menendez, Montecristo attracted the briefest mention alongside the factory’s main brands Particulares and Byron, which were principally sold in the UK. 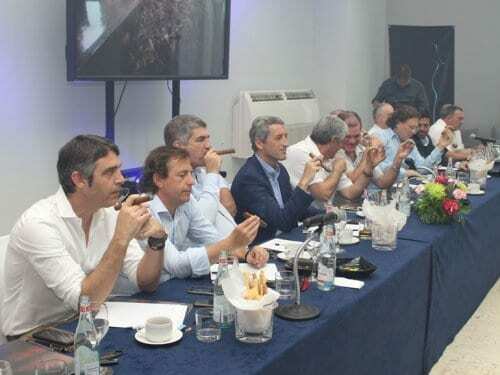 It also stated that Alonso Menendez’s partner José Manuel (Pépé) García was about to embark on a visit to England to meet with his importers and explain the new developments at Particulares S.A. 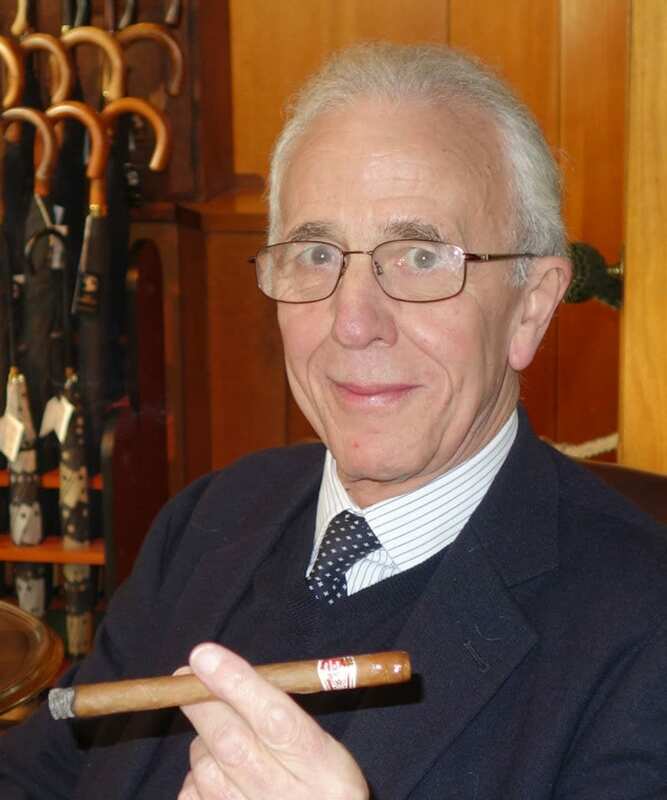 In a conversation years ago with the late Walter Kahn, whose father was a Havana importer in the 1930s, I was told that Pépé Garcia’s real purpose was to find a UK agent for Montecristo. The story was that he visited all of the British importers but not one of them was interested in taking on a new brand. Until, that was, he struck up a relationship with a man called Jack Benham, managing director of John Hunter, Morris & Elkan Ltd., one of the forebears of Hunters & Frankau. 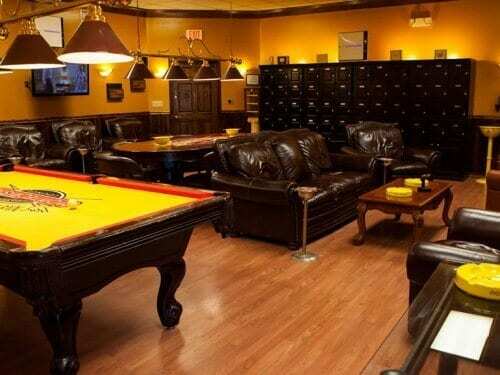 Then in his mid thirties, Benham saw the opportunity that Montecristo offered and, despite opposition from several board members, he persuaded the company to take on the fledgling brand. 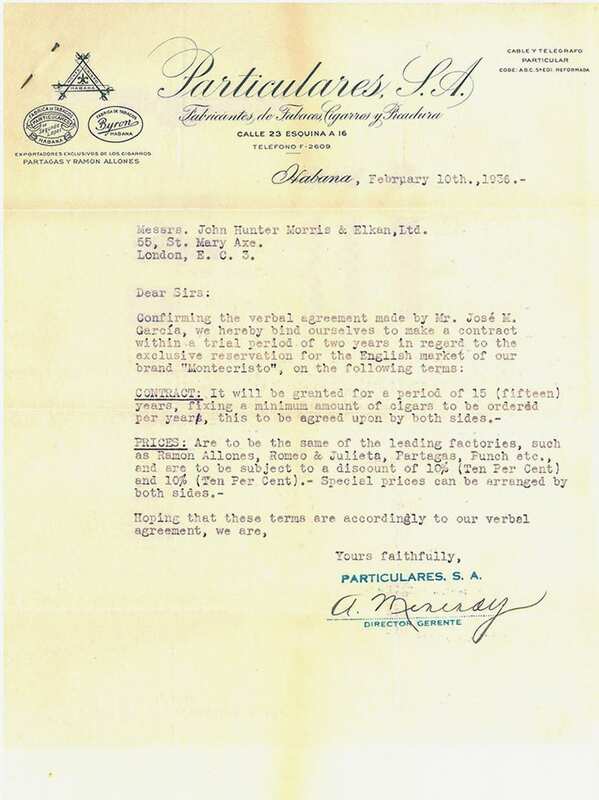 One of the documents I found was a letter dated 10th February 1936 from Particulares S.A. signed by Alonso Menendez to John Hunter, Morris & Elkan confirming Pépé García’s offer of a 15-year exclusive contact for Montecristo in the English market. The offer was accepted, and the brand has been distributed by the same company in Britain ever since. 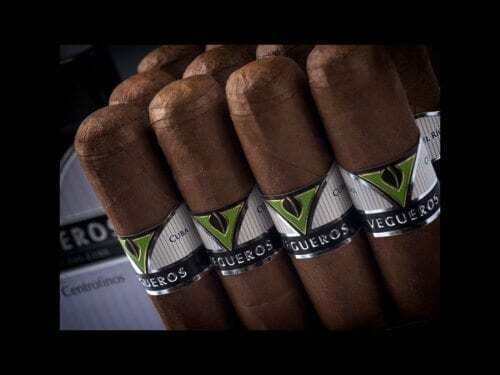 However, even more interesting was that pinned to the letter was a list of the Vitolas that would be available in the brand. There were 12: Kohinoors, Coronas Manga (sic Magna), Piramides, Cesares, Coronas, Petit Coronas, Half-a-Coronas, Grandes, Londres, Borlas, Faroles and Damas. Some of these sizes are recognisable – the Piramide (No. 2), the Corona (No. 3) and Petit Corona (No. 4) for example, as are Half-a-Coronas (3½”/90mm x 42) and the Londres (5”/126mm x 40), but the rest are lost in time, at least to me. I was totally confused until, by chance, Jemma Freeman, Hunters & Frankau’s present managing director, received a gift of an old John Hunter, Morris & Elkan record book containing all the company’s purchase invoices for cigars from 1939 up until 1951. 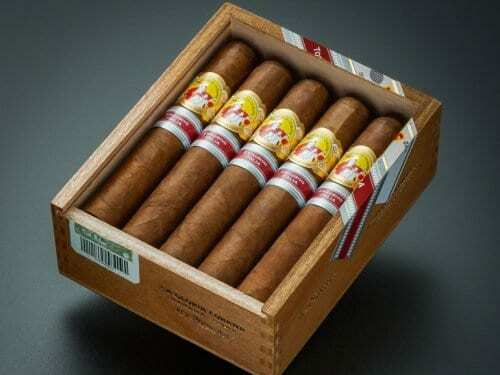 Regular shipments of Montecristo were received in 1939 until the outbreak of the Second World War, when the British government imposed strict US-dollar controls, which halted all imports from Havana. The controls on UK imports lasted for 14 years until 1953, but it appears that the contract for Montecristo included a commission on shipments to Switzerland and Ireland, neither of which suffered from dollar controls. Whereas the 1939 shipments contain size names like Odeons and Coronas Reales, the first invoice listing the famous numeric series of sizes was dated October 1946 to a company called Müller in Basel, Switzerland. The change of size names therefore took place some time between 1940 and 1946. More precise information may be available in the USA, which was the principal market for Montecristo during the Second World War, but I have yet to find it. 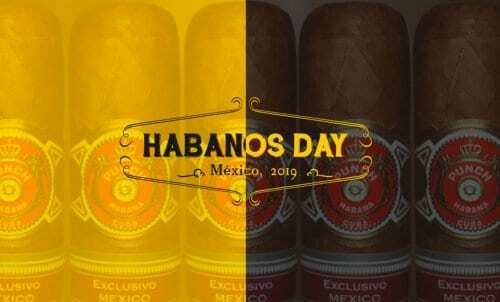 Fast forward to 2015 and you will find that Habanos S.A. is planning to mark the birthday of its biggest brand with the introduction of two sizes. As you would expect, one is a large, celebratory, limited production cigar – the Montecristo Aniversario 80, which measures 6½ x 55 (165 x 21.8). The other is more surprising. It’s a new standard line and it’s minute. Called the Media Corona, which translates as Half Corona, it’s just 3½” (90 mm) long by 44 ring gauge (17.5 mm), or virtually the same size as the old Half-a-Corona from the 1930s. I had never realised that this size could be traced all the way back to Montecristo’s beginnings. I suspect that no one in Havana is aware of it, either. But what could be more appropriate than to celebrate the great brand’s birth with a tiny cigar that has such a long pedigree?